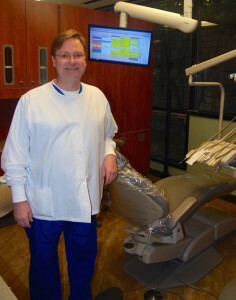 Dr. Kurtis Robinson has been practicing dentistry for 24 years, the last 17 being in Marietta, Georgia. He earned his Bachelor of Science degree in Biology from the University of Tennessee, Martin in 1986. He then went on to receive a D.D.S. degree from the Universtiy of Tennessee, Memphis in 1990. In Dr. Robinson’s free time he enjoys traveling, hiking the north Georgia mountains and white water rafting.